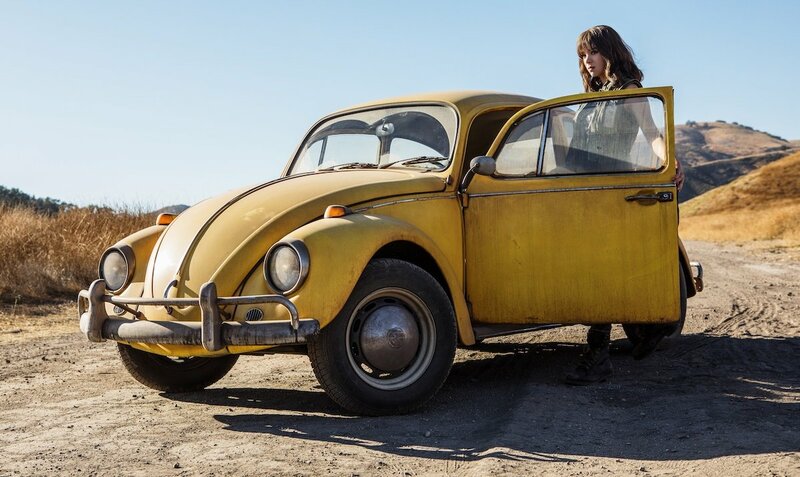 The latest trailer for the upcoming Bumblebee movie proved a hit with many viewers, and now Paramount Pictures are following through on that promo with a set of hi-res stills from the Transformers spinoff. 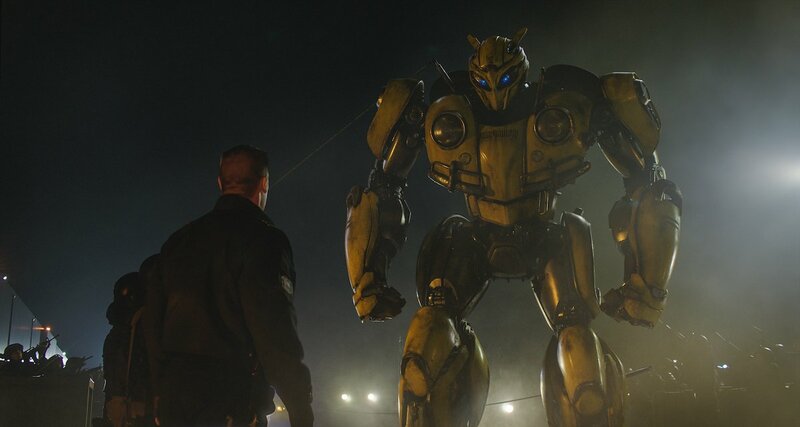 Set in a small California beach town in 1987, Bumblebee‘s set to deliver a drama on a smaller scale than the exhaustingly huge Michael Bay movies, but you can still expect plenty of the bot-v-bot action that this franchise has made its name on. 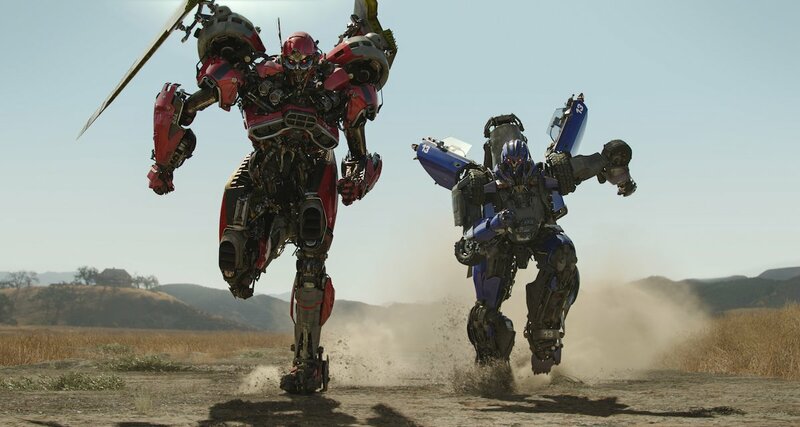 Sure enough, amongst these pics is an image of Decepticons Shatter and Dropkick, voiced by Angela Bassett and Justin Theroux, respectively. 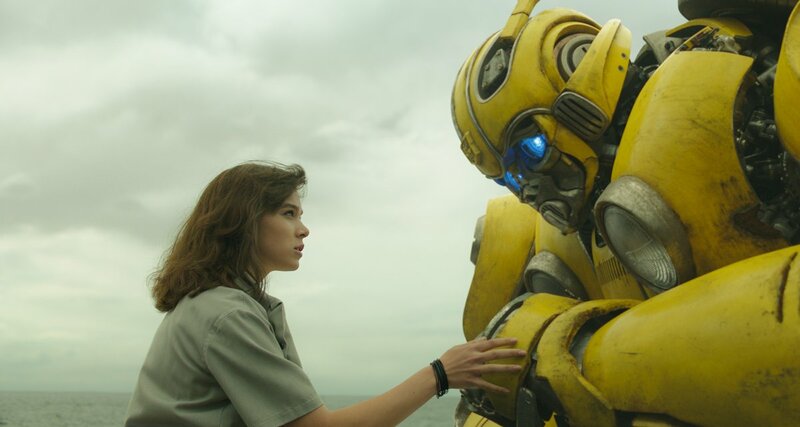 While these two threatening figures probably won’t be on the friendliest of terms with the movie’s titular autobot, the emotional focus of the pic looks to be the relationship between Bumblebee and the teenage Charlie Watson, played by Hailee Steinfeld. 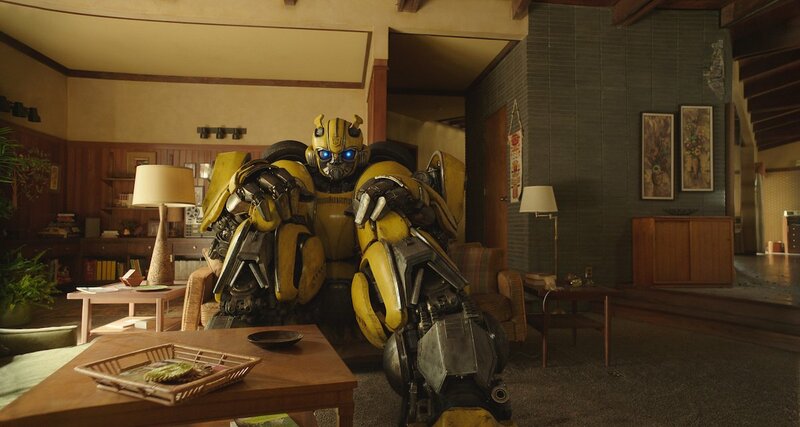 The two of them are seen together in multiple images here, which range from Charlie driving Bumblebee around in his 1967 Volkswagen Beetle form, to a still of the bot looking very out of place amidst some cosy ‘80s home décor. 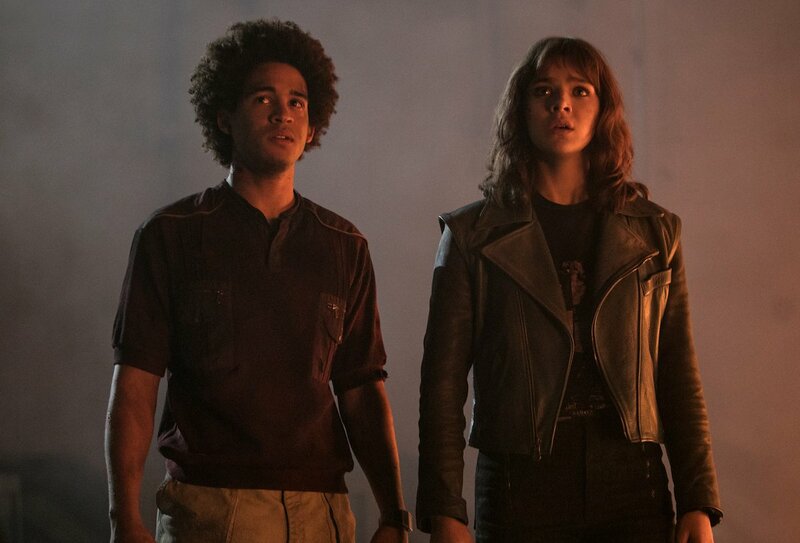 And speaking of friends, these pics also offer a look at Charlie’s pal Memo, played by Jorge Lendeborg Jr., whom we’ve yet to see much from in the film’s promotion. 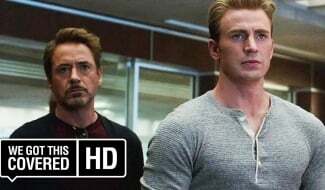 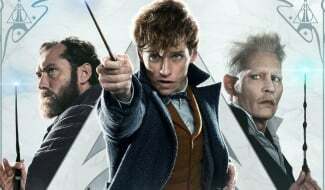 After the underwhelming box office returns of Transformers: The Last Knight, this next movie marks a notable change in direction for the property, and while reports of Paramount hitting the reset button on the series may have proven exaggerative, it’s clear that this franchise is need of fresh ideas if it wants to survive. 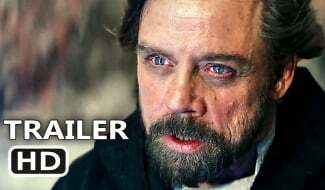 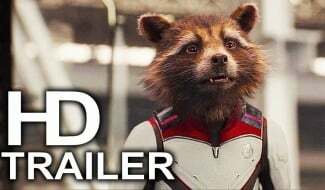 We’ll see if Bumblebee can put this sci-fi saga on the right track when it hits theaters on December 21st.